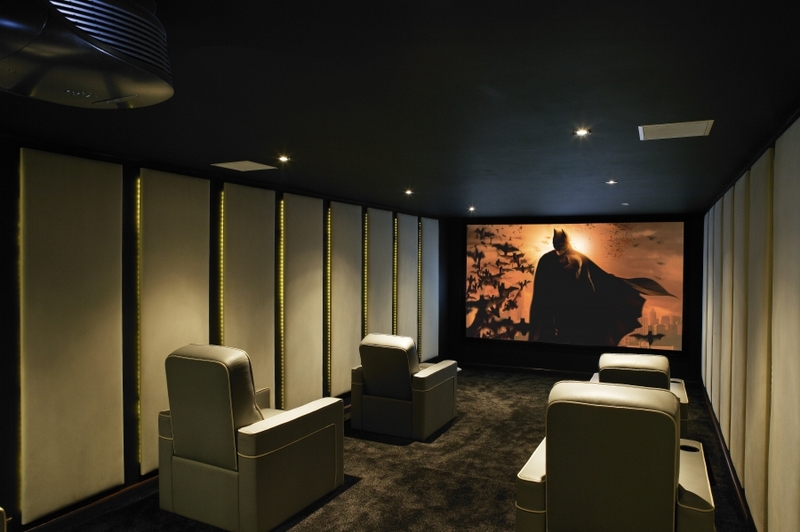 Welcome to The London Home Cinema Company’s website. 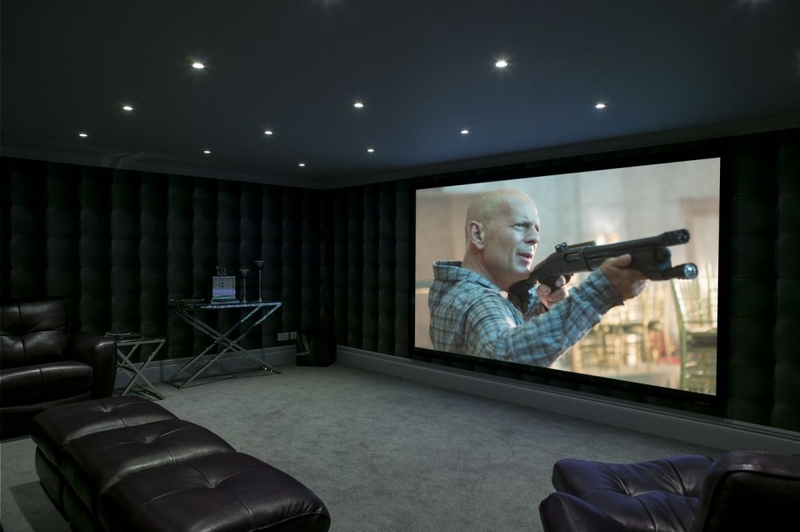 We are a service led custom audio visual installation company, bringing the latest in digital home entertainment into your home. 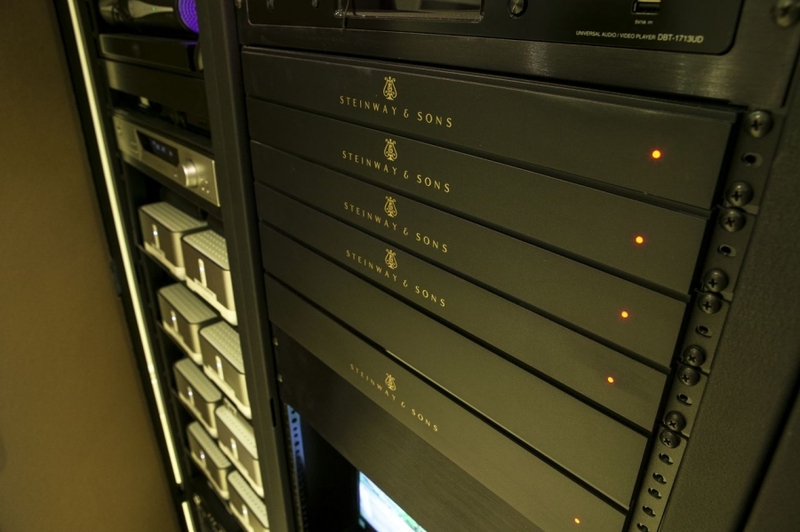 From flat screen TVs to full scale home cinema systems, multiroom audio, high definition video distribution, lighting control and smart home integration. 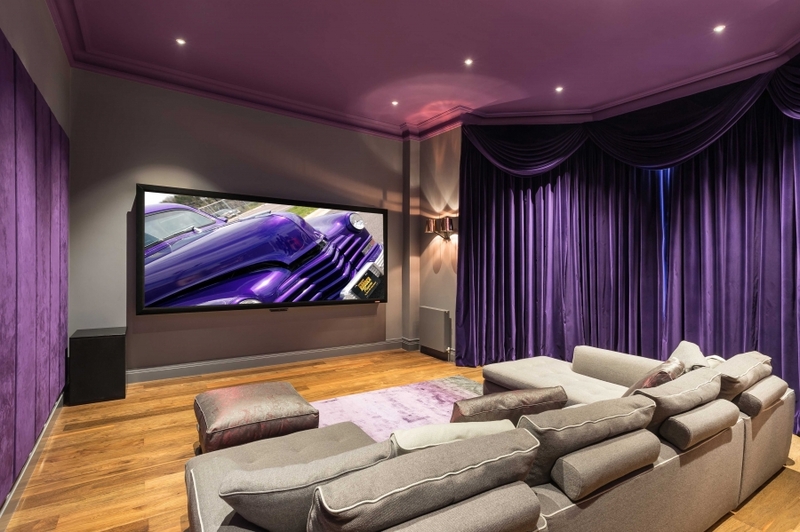 We regularly work with architects, interior designers and builders – please take a look to find out more. Your form is send Successfully.We Will Contact You Soon.